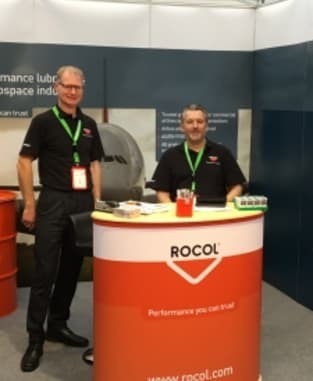 ROCOL recently exhibited at AP&M Europe for the first time ever! 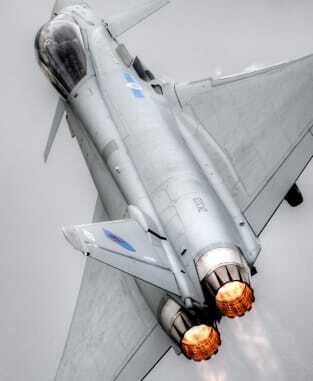 The two-day Global MRO Procurement Expo was held at Olympia London from 30-31 May. Running since 2003, the leading aviation networking event gathered over 200 suppliers and over 4000 aviation professionals- all under one roof! 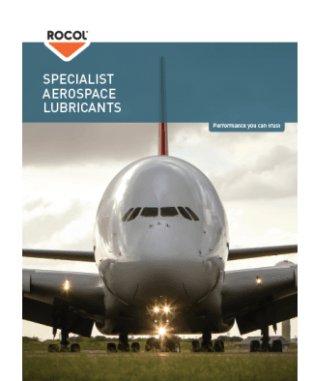 On display at the exhibition was our AEROSPEC® range of high performance lubricants for the commercial aviation industry. Combined with a highly experienced team- holding a wealth of technical and commercial knowledge at stand #D41. ROCOL would like to thank everyone who attended and visited us at AP&M Europe. We hope to see you again at future events! The AEROSPEC range uses innovative technology that ensures our products are industry leading in every way. 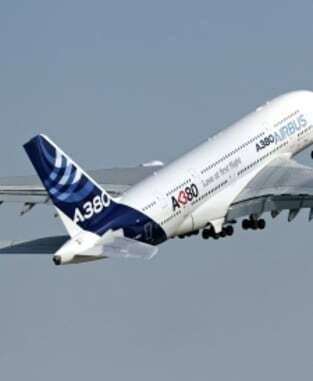 AEROSPEC products are able to rationalise inventory and in many cases reduce the total cost of ownership of high value aerospace assets. This is done whilst remaining compliant to the highest industry specifications, qualifications as well as aircraft OEM approvals. 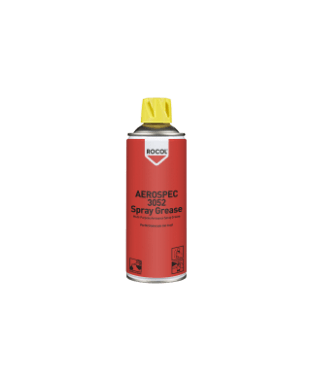 AEROSPEC 3052 Spray Grease is a convenient, aerosolised form of AEROSPEC 3052, a general airframe grease approved by use by both Boeing and Airbus.